How To Smoke Salmon, Dave-Style! 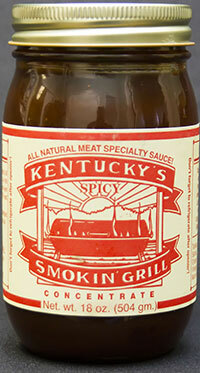 I could probably eat this BBQ sauce EVERY SINGLE DAY. Yep, I love it that much!